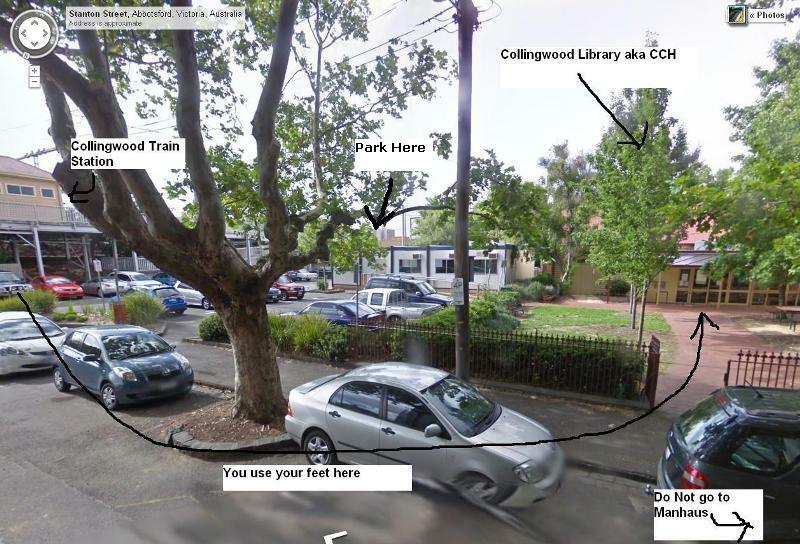 CCH is on this Saturday at Collingwood library, 1PM till late. I feel good and rested after BAM and hope you guys feel so too, so let's get back to playing and having fun. Hope to see you guys there. I think we will be having an BAM6 post-mortem Couchwarriors meeting there at 1PM which is open to everyone, so come along if you have some feedback you wanna share about BAM or if you wanna join in and be a part of Couchwarriors and help out with the Melbourne community and the ranbats we will be running soon. When: Saturday May 24 1:00 pm start till late.